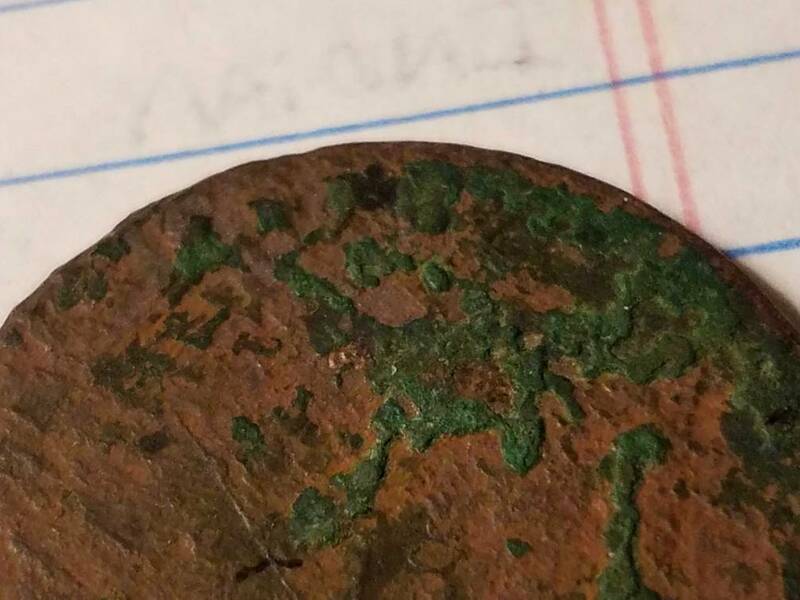 Going thru a few worn coins. Yesterday I came into possession of 10 worn old coins. They were given to me by my dad who found them detecting but could not I.D them. He said for me to take them home and try to identify them. Then said just to keep them. 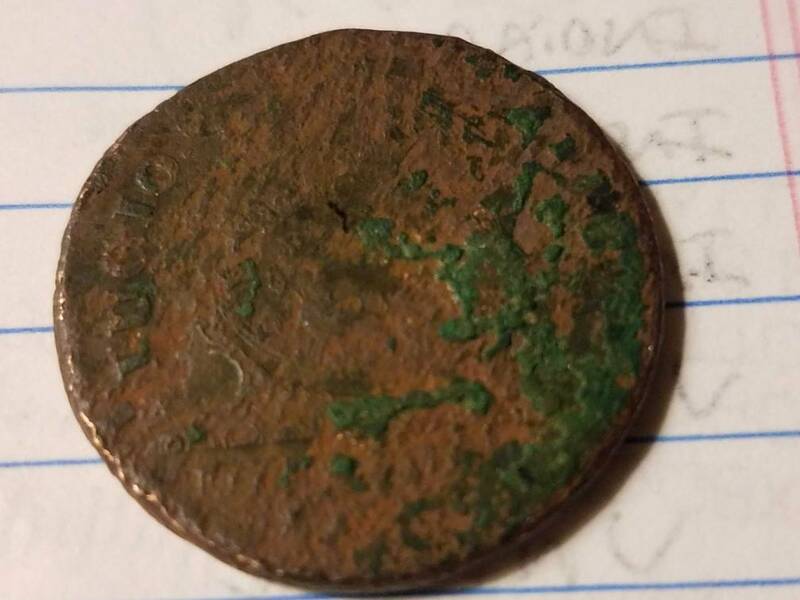 So far in the group I have identified a liberty cap large cent with one hundred for a dollar on the edge, a draped bust half cent, a Connecticut copper, 2 King george 3, 1 king george 2 and for the win a FUGIO. Take a look at the pictures of the Fugio. I think it may be an original and not a restrike. Holy cow! Great finds your dad made! Whereabouts did he find them, how long ago, what kind of detector was he using...? 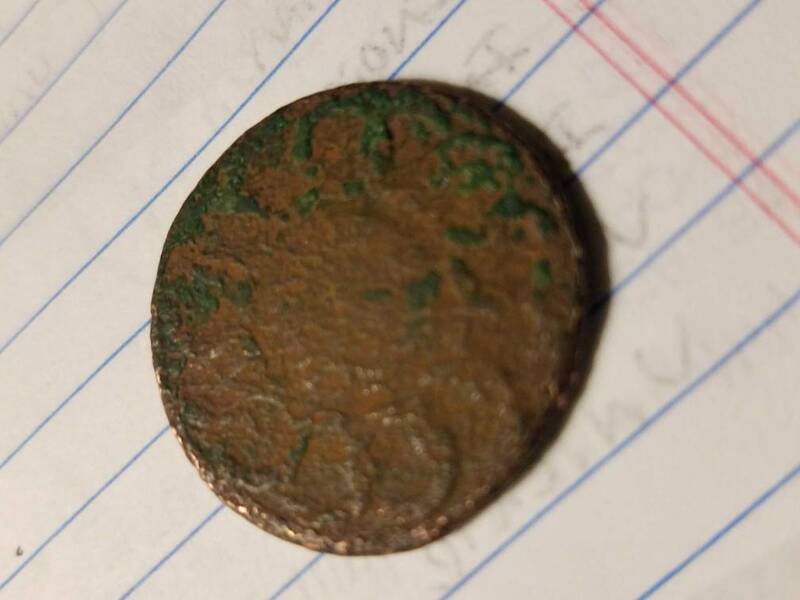 We'd love to hear the backstory that goes along with these amazing coins! My dad lives in Vermont but hunts Vermont Massachusetts and Hew Hampshire. He was using a Garrett AT pro and found it in the last 2 years. Nice lets see the pics of the others cleaned up. I love a good before and after.